...or so the author of this article thinks. A good review, but are there any you'd add/replace? Fun read- not sure I would have included the Ghost Buters or Big LaBowski watches- probably some vintage pieces I would have plugged in there. I wonder if Omega/Bond is the longest standing relationship of a watch with a film franchise? Love the "Arnie". I would add the Casio from Sniper. I know a few guy's who went out and bought one. Nice read...my favorite by far, Ripley's Seiko 7A28-7001 Giugiaro, in Aliens. The Hami in that movie where the guys is buried alive??! Thanks for this site, I just spent the last 20 minutes checking it out. Bookmarked the page, some great information there. 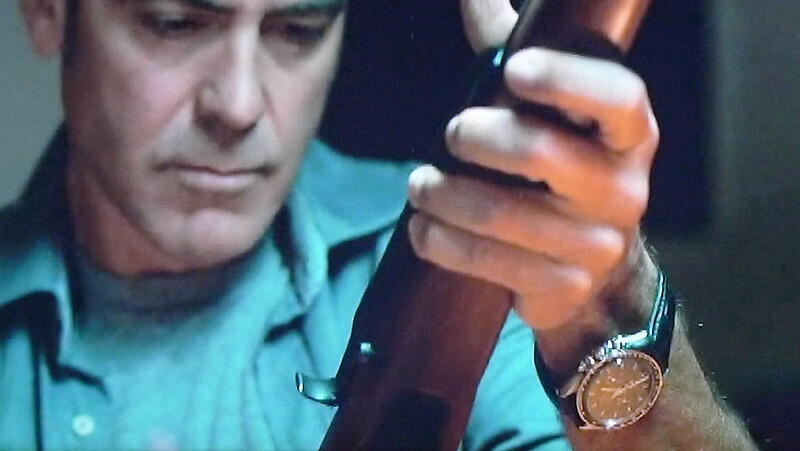 And also the white dialed seiko that Al Pacino wears in the movie Bobby Deerfield. 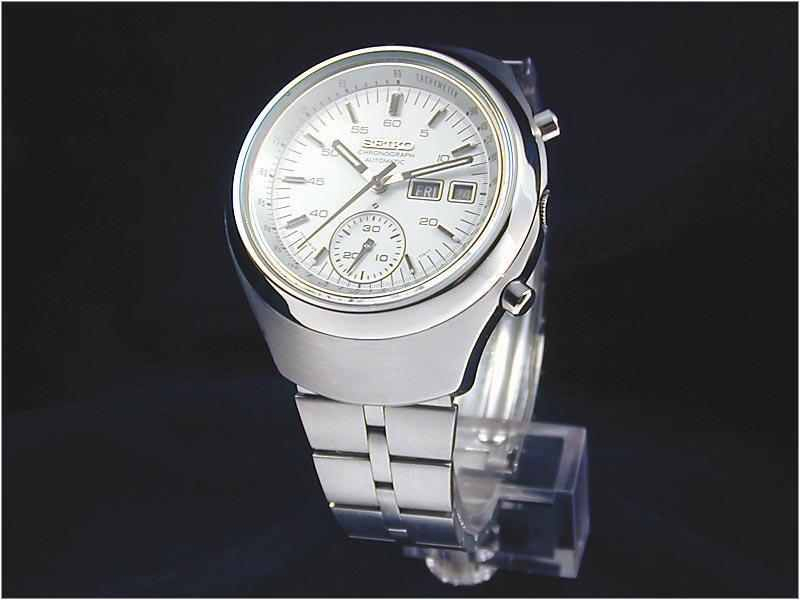 The seiko 6139-7100.